Raffan Kelaher & Thomas holds one of Australia's largest weekly auctions every Monday and Tuesday in our saleroom in Leichhardt. Every week is different - come and have a look! We hold regular specialty auctions to appeal to all tastes. These include 20th Century Design, Fine & Decorative Arts, Jewellery & Silver, Line & Lace, Toys & Dolls and Australiana & Australian Cedar. 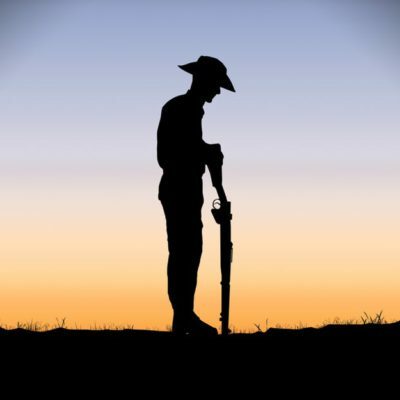 We will also be closed on Thursday 25 April to commemorate ANZAC Day. Our weekly auctions will be on view on Saturday 27 April, from 9am – 12noon. Raffan Kelaher & Thomas has extensive experience conducting onsite sales for single owner collections, deceased estates or vendors wishing to downsize. We offer very attractive fees and commission rates. 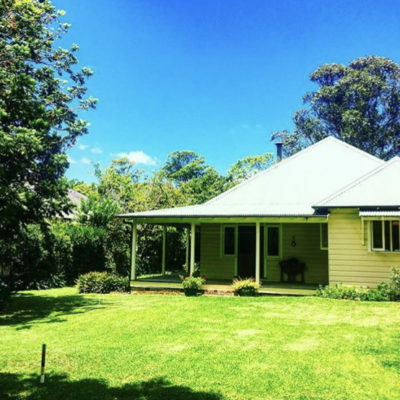 For more information, please contact Phillip Thomas on (02) 9552 1899. 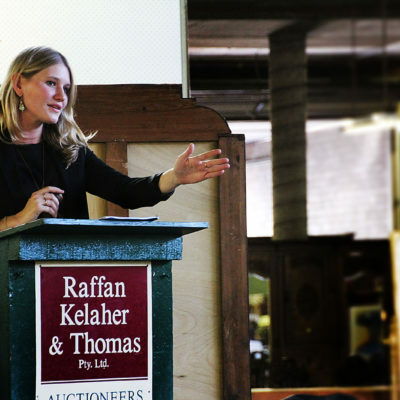 Raffan Kelaher & Thomas holds Australia’s largest weekly auctions, in addition to a wide range of regular specialty sales. If you haven’t been to an auction before, or are interested in buying or selling at auction, we are here to help!